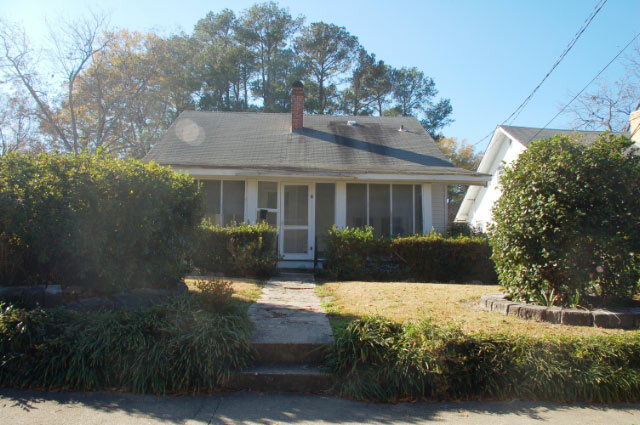 We are offering a house for rent in beautiful Camden, SC (South Carolina). Our house is safe and well maintained. The rent is reasonable for the area and based on the current house for rent market. The appliances are in good condition and ready to use. We offer appliances typically offered in a house for rent in Camden, SC. We hope you make our house for rent you new home.